There is no denying that we fundamentally depend on the reliability of technology to speed up business these days. The type of platforms and programs can literally change the way we experience and do business. We can almost do everything – keep business operational as well as monitor functions with the use of cloud computing. On the other hand, can we truly say that mobile apps are providing us with optimum business solutions? Worry no more as Microsoft Apps are now made available to address those so-called ‘innovation gaps.’ These apps can boost business agility while strengthening connectivity and productivity at the same time. Data Proliferation – This weakens the connectivity of data to and from an app. App Sharing – Most Apps are distributed through app stores. Microsoft PowerApps is already an enterprise service in itself. Sharing apps via any device can be done in an instant. IT Agility and App Innovation - While the realm of IT business still suffers from the shortage of highly-skilled app developers, we can foresee a massive change in this aspect in the next two years. Microsoft Power Apps, on the other hand, ensures that IT agility and app innovation will ensue. Sharing these apps is as easy as ABC. Simply key in the e-mail address of the recipient and click enter. Your team members will be able to access and use this app right away. No need to download them from an app store. Employees will be able to create apps that are completely compatible with any device. Microsoft PowerApps are designed to give them the user-friendly experience by templates that can be used in an instant. Microsoft Power Apps are likewise equipped with a visual designer so as to automate and streamline workflows. Connect to other cloud computing services even while using Microsoft PowerApps. 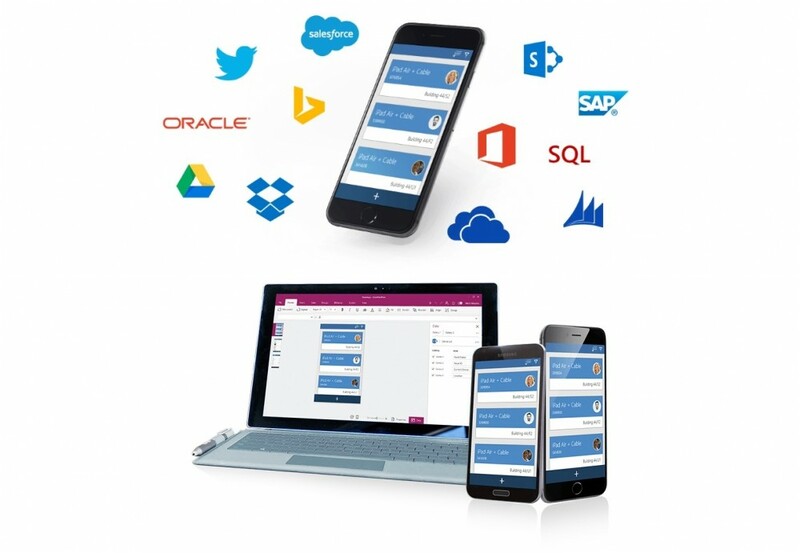 Microsoft PowerApps offer benefits that can assist IT Professionals and Developers alike. So make sure your IT team member tries this! Download MS Office offers numerous Microsoft related products, visit this page for the complete list!